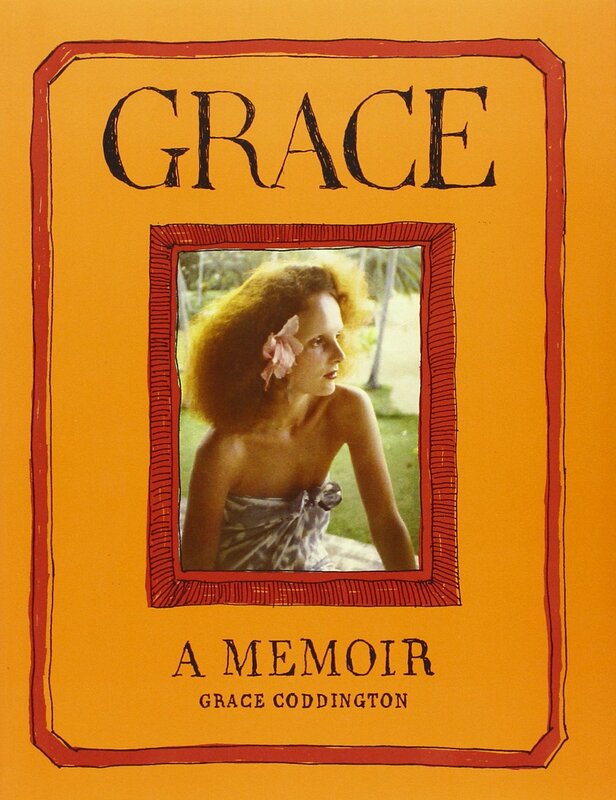 It’s fashion week in New York (at least through tomorrow) and that got me thinking about books about fashion. I’ve always been of the mindset that fashion is about something more than just “wearing” clothes. It’s a longstanding interest. My last project looked at how World War II-era military uniforms helped to create and shape an identity for the women of the WAVES. The uniforms were couture designed by Mainbocher. During that era, off-the-rack designer clothing wasn’t a “thing” – so this was a pretty big deal. As part of my research then I ended up coming across a woman named Elizabeth Hawes. She’d make a fabulous documentary or feature film. Clothes designer. Fashion theorist (argued that well fitting clothes are necessary to our sense of self). Innovator (one of the first to design fashionable off the rack clothing). Read Fashion is Spinach or Why is a Dress? 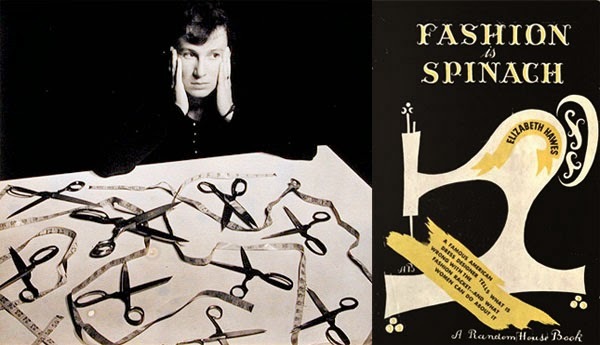 if you’re looking for some smart, accessible work about fashion from the World War II era. No, no pictures. Just a really fun voice of a woman who was in a position of power – and who fought against the fashion establishment – during the time. 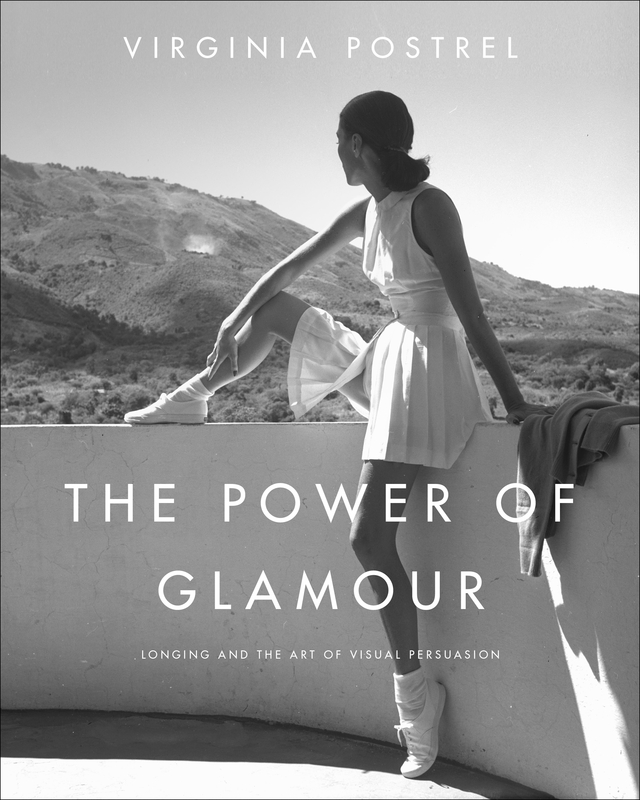 Postrel argues that glamour is a seductive cultural force. Its magic stretches beyond the stereotypical spheres of fashion or film, influencing our decisions about what to buy, where to live, which careers to pursue, where to invest, and how to vote. 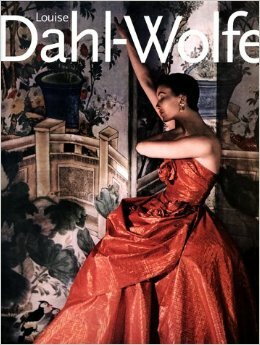 Finally, I can’t let this go without a shout out to one of my favorite fashion photographers, Louise Dahl-Wolfe. Her work in the mid-20th century was spectacular – she photographed women in fashion in a way that it seemed as if they were going to jump off the page. Louise Dahl-Wolfe: A Retrospective by Dorothy Twining Globus, Vicki Goldberg and Nan Richardson introduces audiences to her life and visual legacy. This entry was tagged books, documentary, fashion, vintage, vogue. Bookmark the permalink.